As a newly founded group 2019 shall be a busy year. 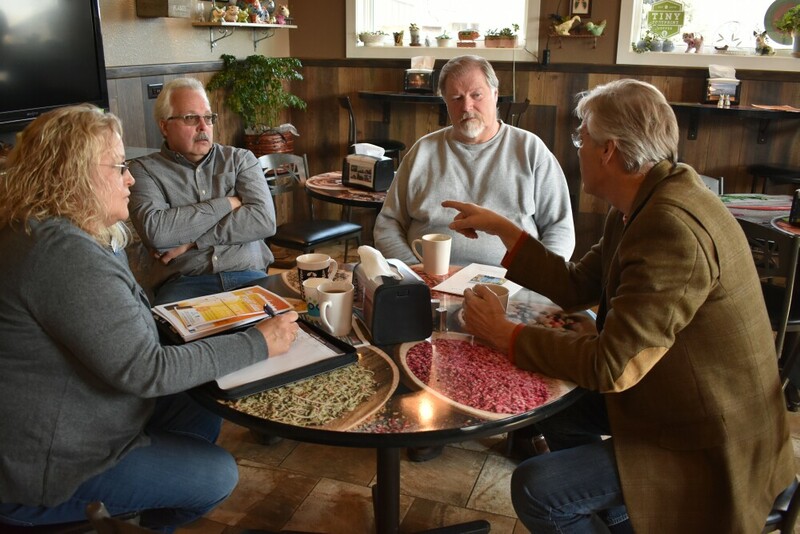 Watch for the Foundation to be involved with events to include a ribbon cutting for the new picnic areas being poured and assembled in the spring. A surprise event during Morin Lake Days in June. A renewed event with the Lions in the late fall. Plus much more. 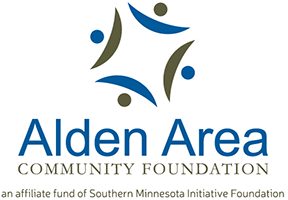 Alden Area Community Foundation is an affiliate fund of Southern Minnesota Initiative Foundation, a 501(c)3 organization.